“Saving is our heartbeat”, any member of South Africa’s Federation of the Urban Poor (FEDUP) will tell you. 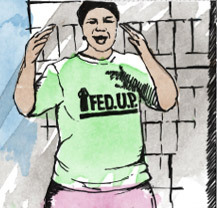 “This is how we organise, how we build trust, open spaces to talk and share, find ways to support each other and change our lives. 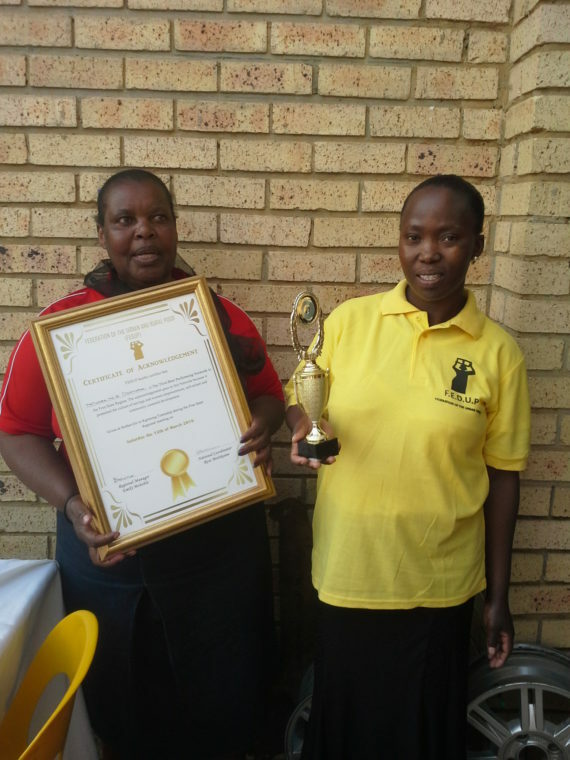 We don’t collect money, we collect people.” Over the last twenty five years the South African federation has grown from a handful of savings groups in the North West and Kwa Zulu Natal Provinces to 626 savings groups in eight provinces with 43 999 members. 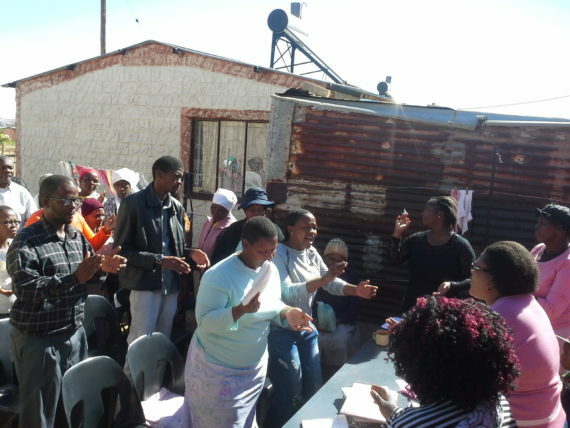 What does it look like when savings groups multiply, and federate within their cities – how does an urban poor, country-wide federation emerge? 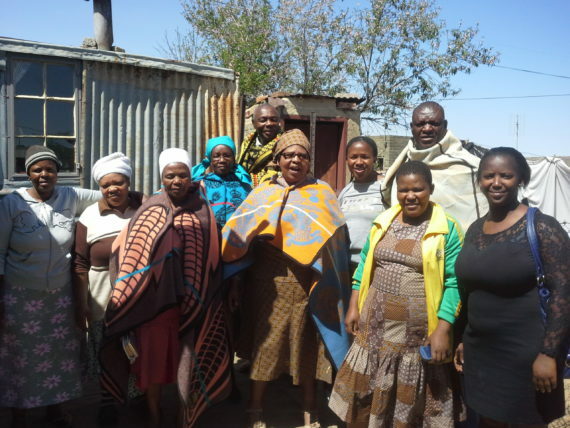 Through horizontal learning exchanges, South Africa’s FEDUP has been supporting emerging savings groups in Lesotho to do just that. Within the SDI network, the definition of an “emerging” federation is a group that has started building savings collectives but has not yet federated nor achieved citywide scale and is yet to develop a critical engagement with state institutions and other development actors. As a tool for building strong and organised movements of the urban poor, exchange visits between federations, enable savers to “learn by doing”. In particular, the exchange visits from Lesotho to South Africa have focused on strengthening the foundational aspects of a saving scheme. These included opening a new savings scheme and mobilising members, how to collect and record daily savings, how to engage local government authorities and how to facilitate a network meeting, in which several savings scheme in a region come together to report, organise and support each other. 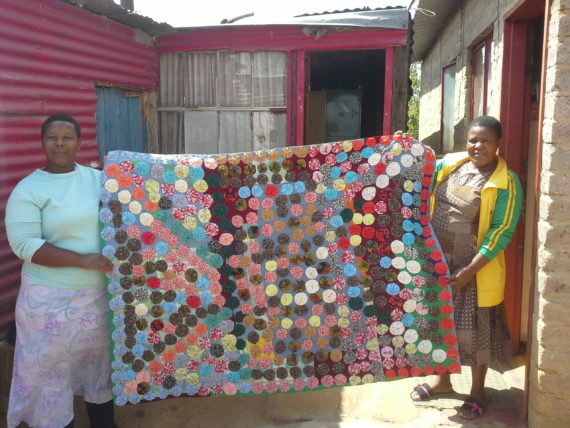 Manana (left) and Nthabiseng (right) display their bedding (income generation) project for Tshwarellang saving scheme in Free State during the exchange. 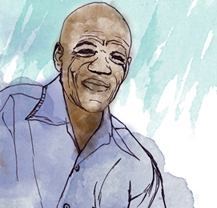 Some of the challenges experienced by Lesotho Federation members included poor recording of savings books, complications with opening bank accounts, and challenges with compiling savings and project information from all districts. These were the focus of Lesotho’s last exchange to Free State province in South Africa in September 2016. The mobilisation experience taught us that we can approach totally random communities for saving scheme establishment. We learnt about saving networks and their importance and that is something we do not have in Lesotho. We saw that feedback to members on activities such as collection of money is crucial as it enhances transparency. We realised your love for the organisation because some of you have even reached the stage of getting houses, but you are still active members and that shows us that you were not chasing after houses.